It's a place you probably breeze right through daily. Maybe you say "hi" to the receptionist or pause briefly at your employee attendance sign-in station, but other than that, you pay it little mind. 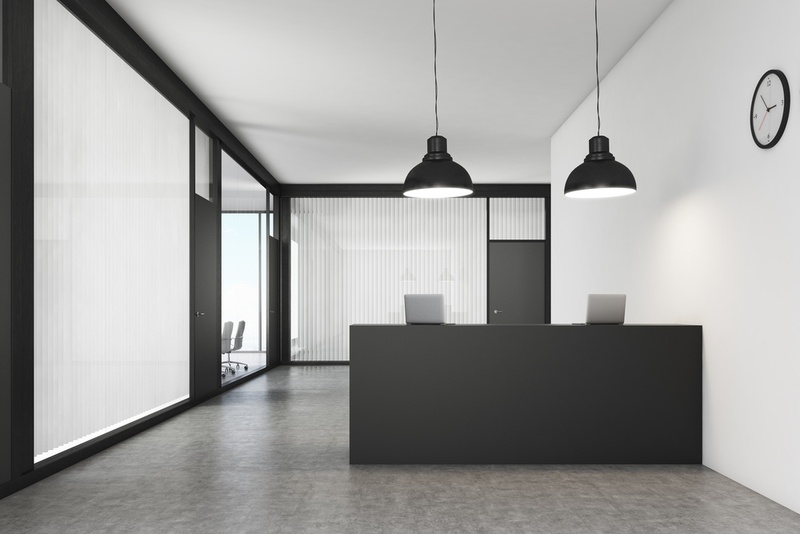 However, your lobby is arguably the most important aspect of your site for one key reason: it's where your guests will get their official first on-site impression of your organization. With that in mind, take a second to think about your lobby. What kind of impression or vibe does it give off? Is it warm and welcoming, or distant and corporate? "How would I feel waiting in this lobby?" The easiest way to create the best guest experience possible is to put yourself in the guest's shoes.